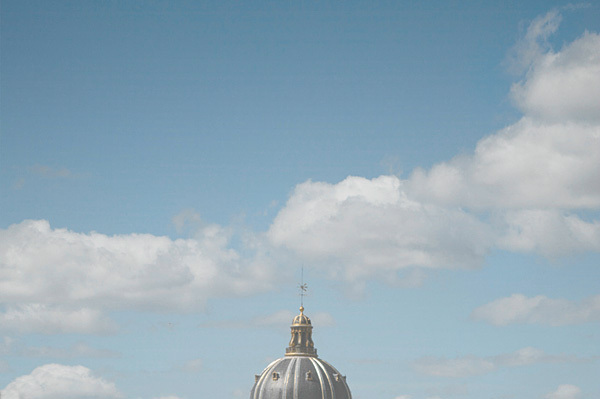 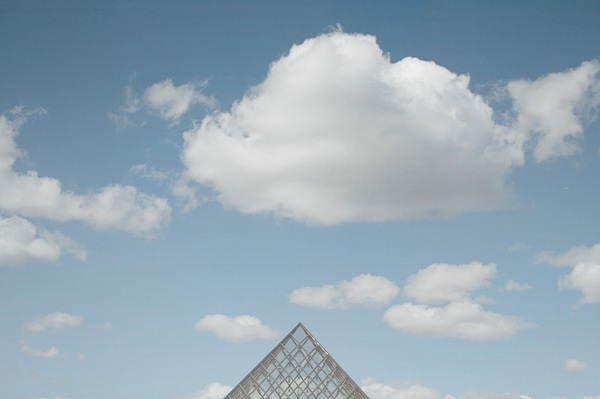 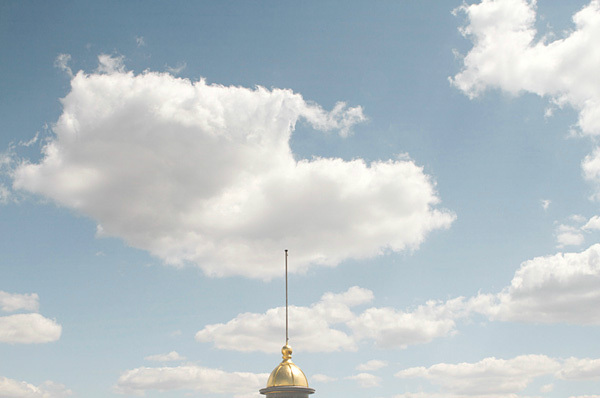 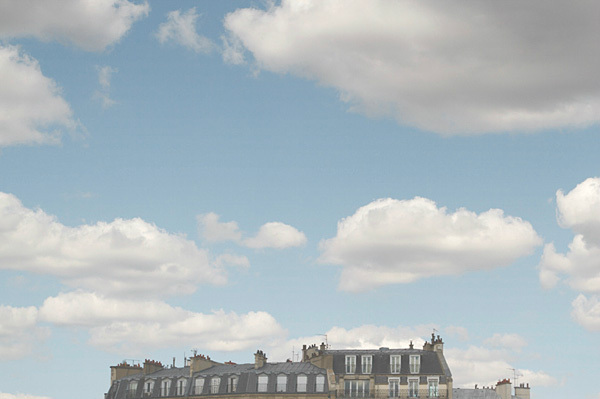 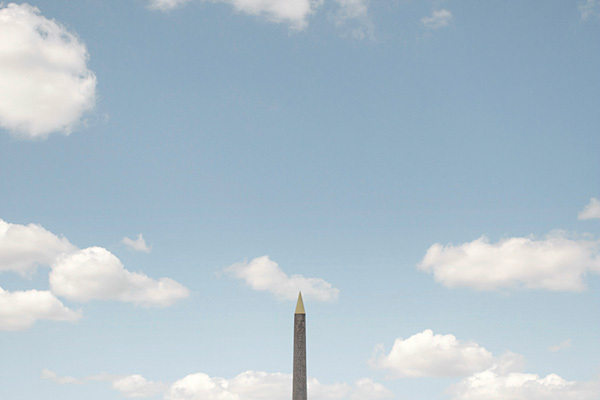 Photos of the tops of Parisian monuments or buildings. 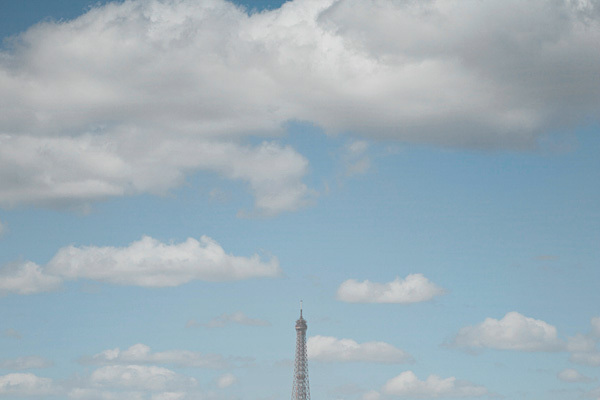 Paris seems to always exist under a thick blanket of grey clouds. 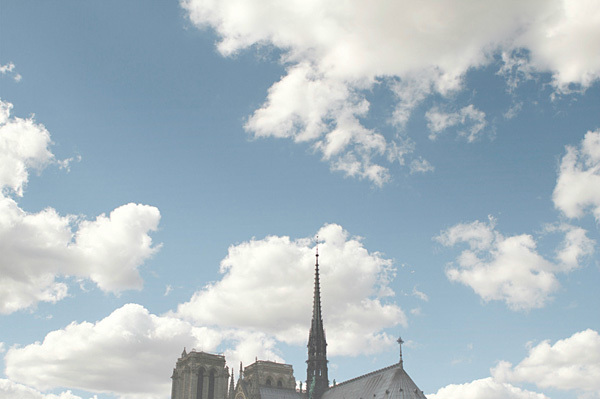 Sometimes, when the sky opens up, it is really incredible.